Dedicated Team this is the best option if you have a development methodology and an effective management system in-house. This is an economical, highly controllable and convenient solution.  Working with ZubrSoft, you will be able to access professional technical specialists in a short time. Either you need to create a new remote team, or expand the capabilities of your existing crew, we can offer you a suitable solution for your business. You can take full control over the selection of the selected team members or just let us do this work for you. The staff will integrate seamlessly to your structure and will work with the methodology and the toolset of your choice. The joint model of the Dedicated Team is great for businesses that need to rapidly increase their resources in development department with the help of rare or highly specialized talents. Our approach can benefit your business in many ways, allowing you to quickly scale up your team, reduce development time and cut costs. While getting access to additional resources you retain full control over the vision of the project, milestones and results.